With the 4th of July fast approaching, there’s plenty of ways you can have fun on Independence Day in the city of Miami. This year marks its 239th birthday, so it’s time to get ready and celebrate with the rest of Miami with plenty of firework displays, parades, barbecues, and more. Here are some of the places in Miami where you can explore and have fun this 4th of July. This year Miami Beach will be hosting its Fire on the Fourth Festival at the North Shore Park Bandshell. This is located at 73rd Street and Collins Avenue between 11am and 9pm. Here you’ll find DJs, food trucks, and live music. The fireworks will begin at 9pm. The best place to watch them is from the beach but come early as it will start to get busy as the night falls. Also bring a chair and a blanket to claim your spot. Bayside Marketplace and Bayfront Park is teaming up again this coming 4th of July to give party goers America’s Birthday Bash. 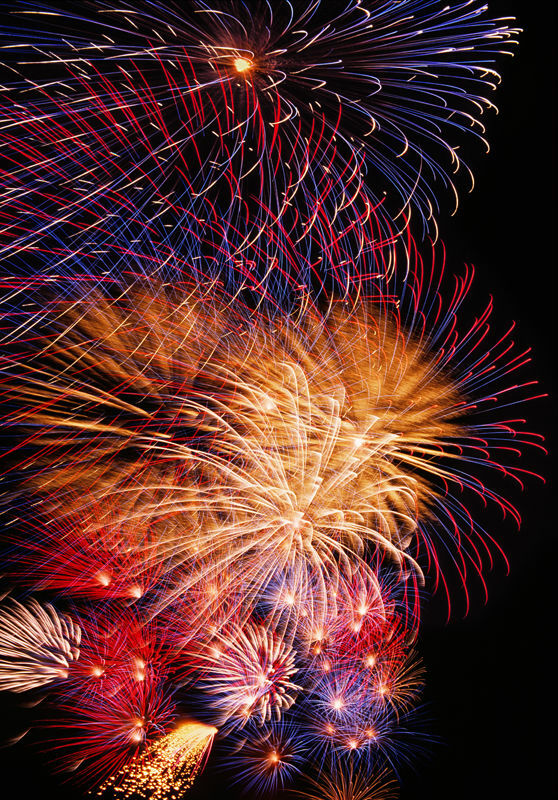 This is one of the largest firework displays in South Florida. From 2pm to 11pm Bayfront Park will feature a free all day event which features live music, giveaways, petting zoo, beverages, food and a kid zone. 9pm is when the fireworks will start. You can see this spectacular display from the park, aboard the luxurious and splendid SeaFair yacht or at the Bayfront Marketplace. At 11am, Key Biscayne will be hosting their 56th annual 4th of July Parade. This can be seen along Crandon Boulevard between West Enid and Harbor drive. The parade will feature an array of colourful decorated golf carts, bands, and traditional floats. On the Village Green a Kiwanis Picnic will be in full swing immediately following the parade. At 9pm you’ll be able to see the offshore fireworks display light up the sky. Another great 4th of July celebration event that’ll get your heart racing is the Homestead Miami Speedway’s 6th annual Race To The Fourth event. This starts at 6pm and finishes at 10pm. There’s plenty to do and admission is free. There’ll be food trucks, live converts, rock-climbing walls, rides for the kids, and games. Fireworks go off at 9pm and you can sit in the grandstand and watch it all unfold. Bal Harbour is another prime position to see the 9pm fireworks. The fireworks can be seen at the beach jetty which is located at 101st Street on Bal Harbour Beach’s north end overlooking Haulover Inlet. Coconut Grove offers some fun and excitement this Independence day. CocoWalk, at 5pm, will be hosting its annual 7th Independence Day Hot Dog Eating Competition. There’s also an Old Fashioned Picnic at The Barnacle Historic State Park from 11 am to 4pm. General admission is $5 and you can bring your own picnic basket or you can buy one onsite. 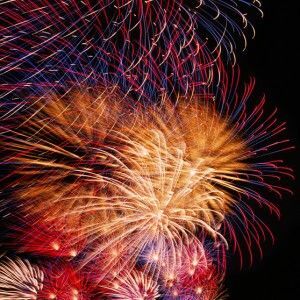 The fireworks spectacular can be seen at Peacock Park at 9pm. From 5pm to 8pm you can enjoy balloon animals, interactive art activities, ice cream and so much more. There’ll also be a raffle from Coconut Grove BID who will be raffling off 2 great Panama Jack Beach Cruisers. It’s always best to bring lawn chairs and blankets to reserve you spot. Coral Gables is returning to Biltmore Hotel between 5pm and 11pm. There’ll be a performance by the Greater Miami Symphonic Band at 7pm before the fireworks shoot off at 9pm. If you’re spending time in Miami this 4th of July, why not celebrate it with your fellow friends by exploring some of these fantastic events that will be sure to delight.